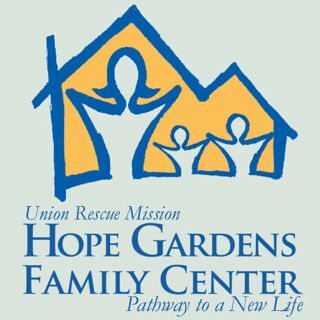 This morning I learned that the Union Rescue Mission's Hope Gardens facility in Sylmar was able to raise the needed $2.8 million to stay open. I wish I could claim credit for this picture, but I think it pretty much sums up the hopes and feelings of hundreds of single moms and kids who have called - and continue to call - Hope Gardens home. 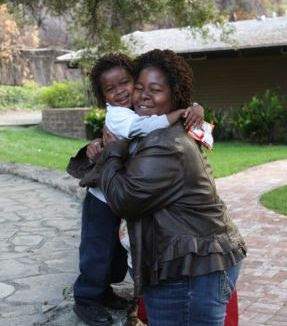 The Union Rescue Mission seeks to be "the hands and feet of Jesus" to men, women, and children here in Los Angeles www.urm.org. It's an incredible ministry - one my family and I feel privileged to support and be part of. Many thanks to URM President Andy Bales and his team for working to see this happen. And for keeping hope alive for hundreds of families here in Los Angeles.